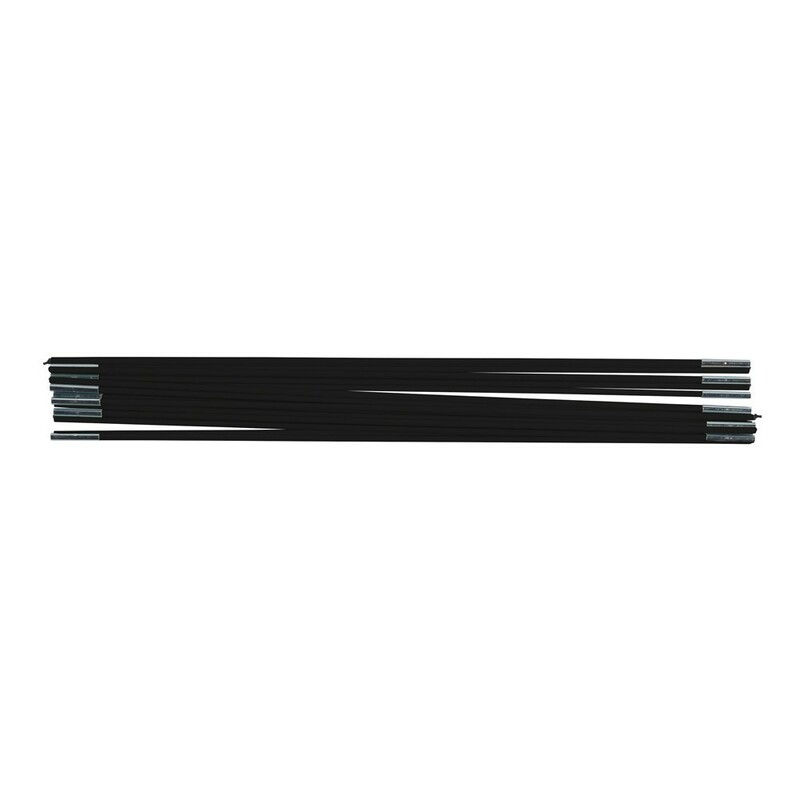 Fiberglass rods for 13ft. Jump'Up. 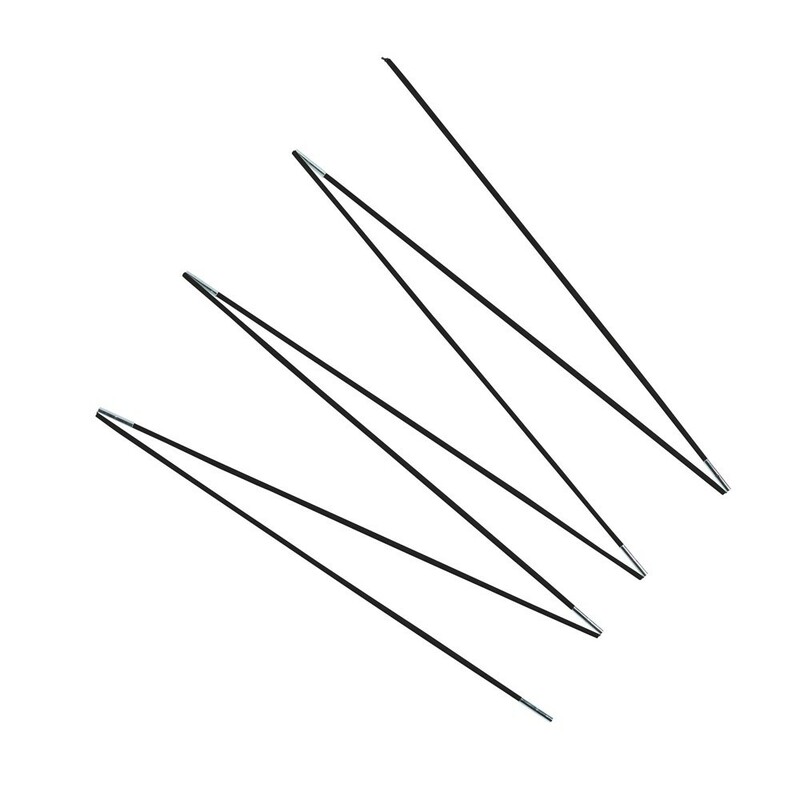 Set of 15 fiberglass rods for your 13ft. Jump'Up & Booster 396. Renew your trampoline's fiberglass rods! 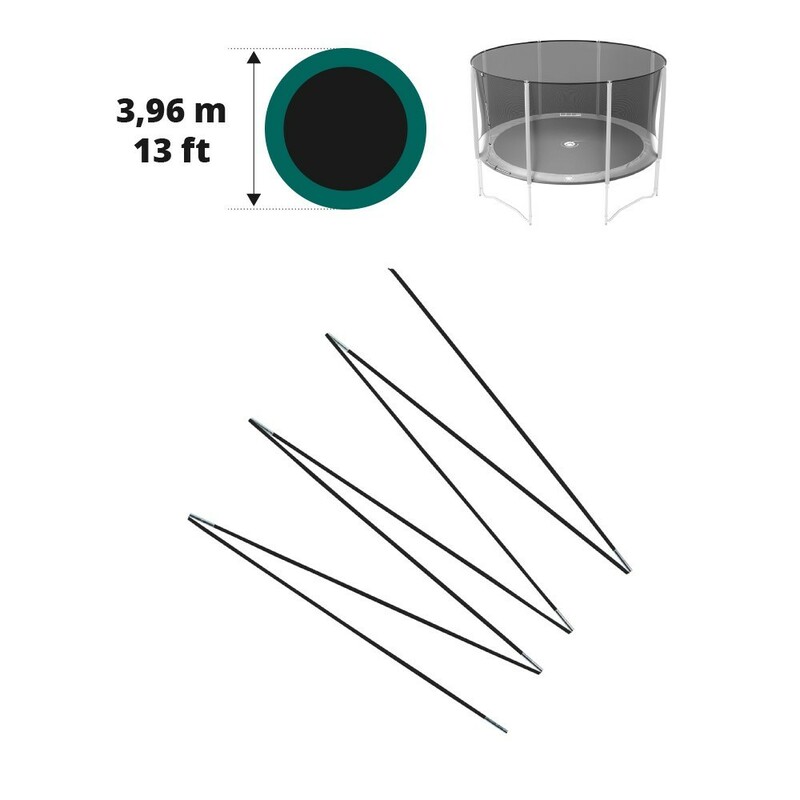 France Trampoline offers this set of 15 fiberglass rods compatible with your 13ft. Jump Up or Booster with a 366cm diameter. Warning, make sure your fiberglass rods are in good condition, they maintain the safety net of your trampoline that prevents any falls outside the jumping zone. Moins bien que l'arc d'origine de mon trampoline pourtant acheté il y a 1 an chez France Trampoline.